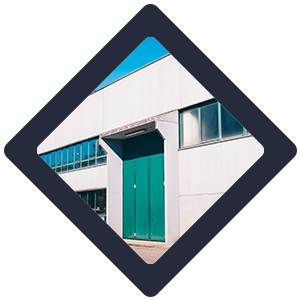 Elite Garage Door Service in Brooklyn, NY is pleased to offer many options in customized garage doors. 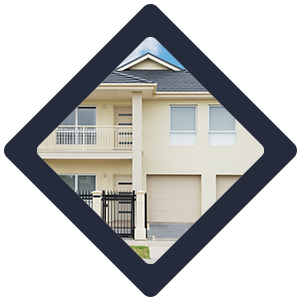 If you want your garage door to look different from all of the others on the block, consult with us to learn more about your options. You can select from a range of garage door styles as well as designs and colors. This is a great way to reflect the uniqueness of your family or business in a world that sometimes overemphasizes conformity. 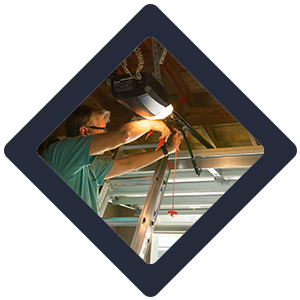 After all, a garage door serves many purposes besides being a place to put your car at night. Our service technicians enjoy the challenge of customizing a garage door according to client specifications. They use a wide range of talents when doing so, including art talent. 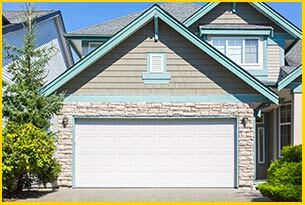 We install new garage doors made with the highest quality of material available in the industry. If you want an all-organic door, you can have it. You are only limited by your own imagination. Some of the specific styles we offer include swing and barn-style garage doors. 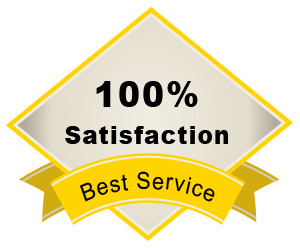 At Elite Garage Door Service, we don’t stop until we know that you are beyond satisfied with our work. We will do whatever it takes to bring a smile to your face when you see your fully customized garage door installed. 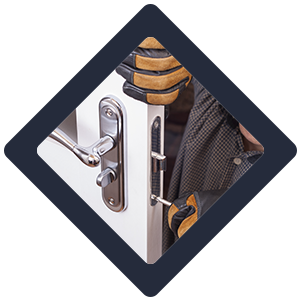 Your happiness with our product will last for years due to the high quality of materials and workmanship that we offer every day. We are proud to stand behind our work with an unconditional satisfaction guarantee.